Situated in the central Slovakia, Banska Stiavnica has been for long centuries a famous mining and metallurgical city of Slovakia. 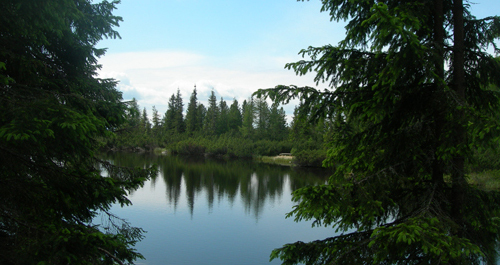 The city is located about 20km (12.4mi) from a highway connecting Ziar nad Hronom and Zvolen. Banska Stiavnica city used to be a silver mining industry centre but nowadays its population reaches only ten thousand. 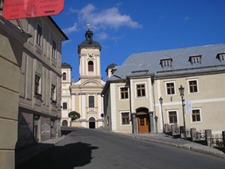 Banska Stiavnica was included in the UNESCO World Heritage list in 1993. A Baroque Church built in the eighteenth century located on the Calvary will caught your eye even before you enter the city. 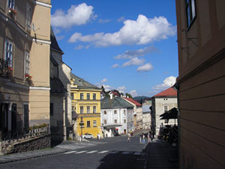 A. Kmeťa Main Street is descending from the Holy Trinity Square to lower parts of the city. The Square shape had been mainly determined by a Town Hall, a Bell Tower and a St. Catherine’s Church constructed in the fifteenth century. A stately Baroque Holy Trinity Column from the eighteenth century towers in the middle of the Square. Slovak Mining Museum with a mineral exhibition is situated in front of the sculpture. 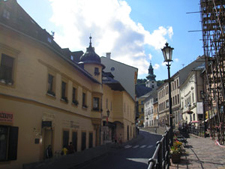 Banska Stiavnica city has two castles. The Old Castle constructed in the thirteenth century is situated above the Square. 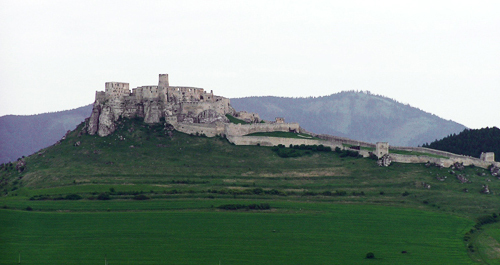 Later, in the sixteenth century, it was rebuilt into a fortress in order to protect the city against Turkish raids. Nowadays it houses a museum with a permanent historical exhibition. A panorama of the city you can admire from the Castle’s sight-seeing terrace. The New Castle is looming over the city from a hill lying opposite the Old Castle. It was constructed in the sixteenth century as a part of fortification system protecting against the Turkish invasion. Nowadays it serves as a museum. 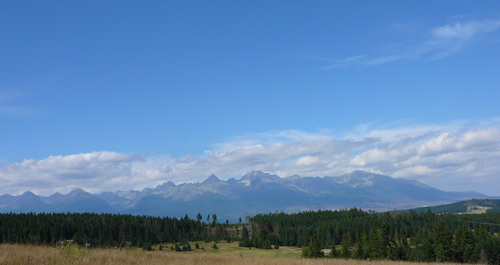 The city is home to an Open-Air Mining Museum, the only one of its kind in Slovakia. Located in a former mine, it shows visitors what mining looked like centuries ago. 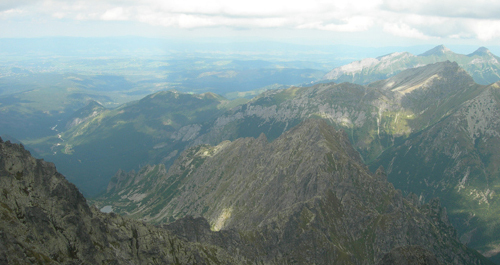 We really recommend you to visit this nice and charming historical city of Slovakia. Do not miss a chance to see the Calvary, the Old and the New Castles, the mineral exposition or a botanical garden. You will spend an enjoyable time and you can visit Banska Bystrica, Zvolen, Kremnica, Banska Stiavnica and Antol Castle located in near village Svaty Antol in one day. Many interesting historical and sight-seeing sites separated only by few kilometres.